Because life doesn`t go in reverse. As this is the week of “love” we thought we would show all of our fans some love and give you a week of Valentine’s Day Specials. We hope you enjoy them and will share them with your friends and loved ones. 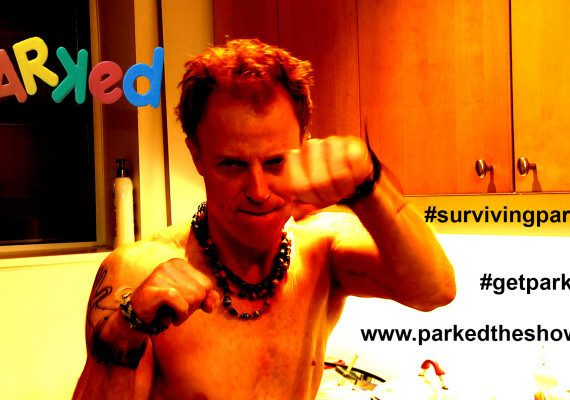 Big Thanks to Liz Goode for her piece on PARKED in BeatRoute Click this link to read the article Read more! 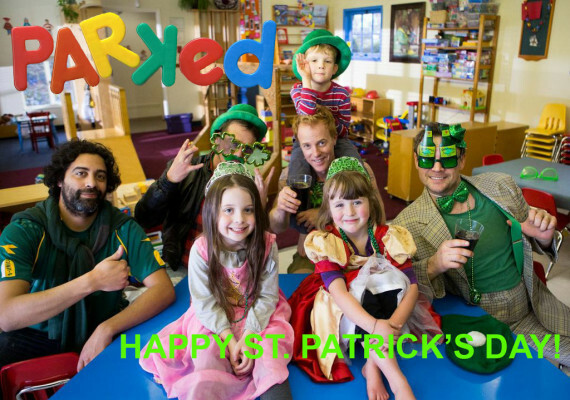 All of us at PARKED hope you and yours have a very happy #stpaddysday May the #luckoftheirish be Read more! We launched our first full episode, Hard Target on Dailymotion last Friday with great success. We Read more! The M Word to End it! Homecoming with Kirby Morrow, Siobhan McCarthy & Freddie Wong.